Dr Hamid Shafie received his certificate of Advanced Graduate Studies in Prosthodontics from Boston University Goldman School of Dental Medicine. He is the founder of the Center for Oral Implantology at Johns Hopkins University and currently the President of the American Institute of Implant Dentistry in Washington DC. Dr Shafie is also a faculty member of Department of Oral & Maxillofacial Surgery at Washington Hospital Center, where he teaches postgraduate implantology courses, and an adjunct faculty member at The Boston University center for implantology. 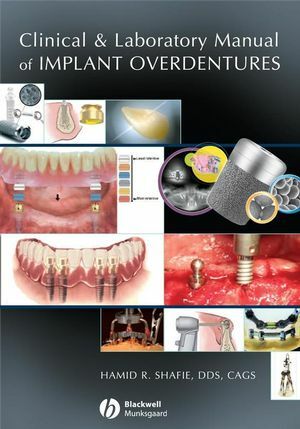 "Dr Shafie and his contributors provide the clinician and all members of the implant team with excellent material that covers all facets of the implant practice and specifically the implant overdenture. 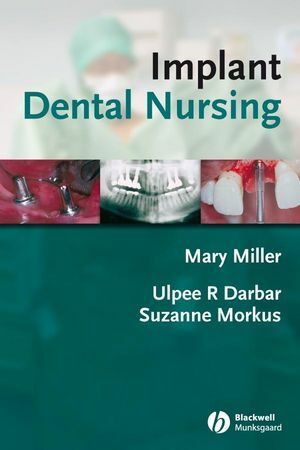 This book will serve as a must-have reference, even for the experienced clinician. The detailed illustrations and supportive clinical documentations are easy to follow and address every step, form initial consultation to final delivery and recall.